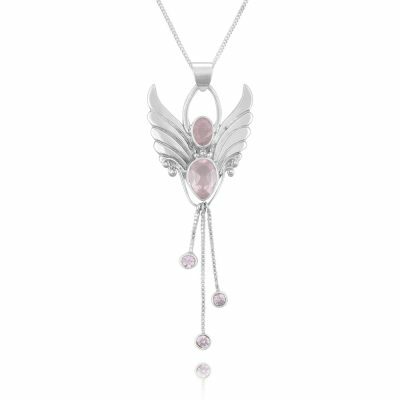 Let the lovely Golden Citrine Angel Necklace help clear away any blocks which stand in the way of manifesting your joy and your desires. 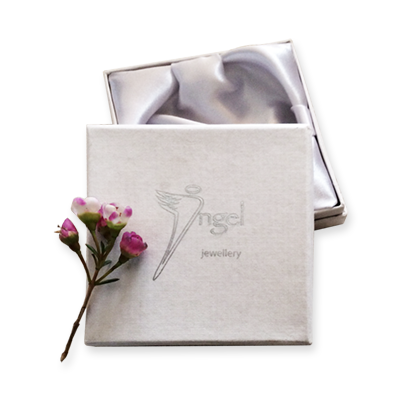 Angel to help you maintain a sunny, bright frame of mind. 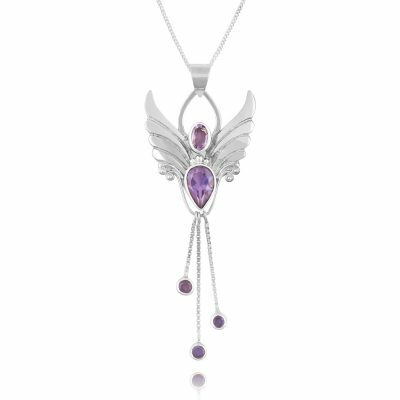 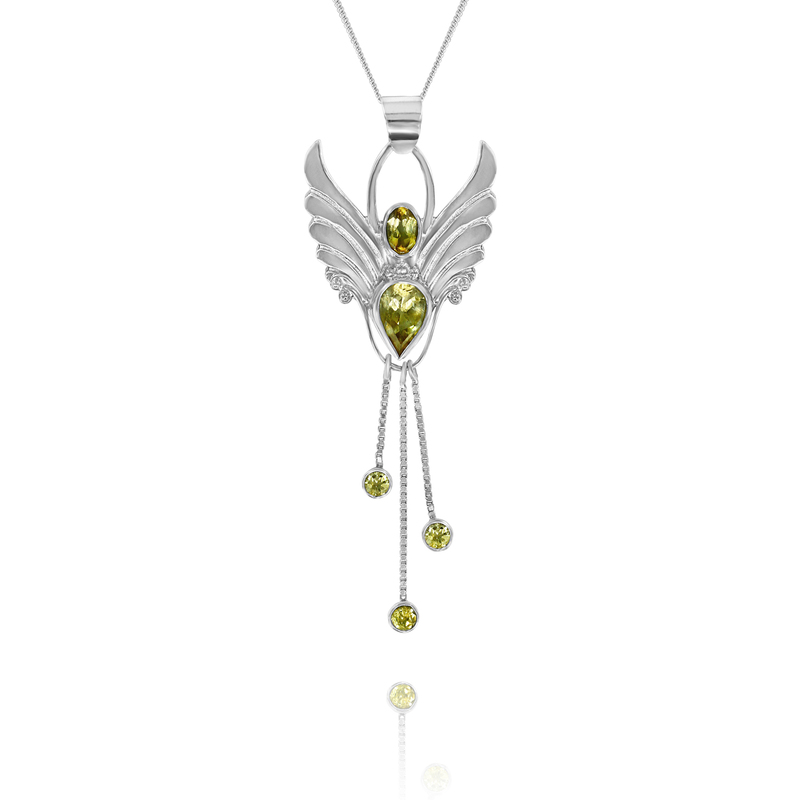 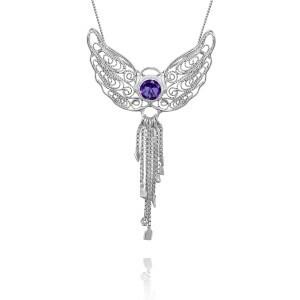 I call this beautiful Angel necklace the Citrine Angel Pendant of Abundance and joy. Work with her when practicing Feng Shui and clearing away negativity. With her beautiful Citrine crystals, she aligns us with joy, confidence, wealth and success. Citrine is a gemstone of the Sun signifying creativity, individuality and self-expression, helping us to extend ourselves and reach new goals.